Conformal coatings can be applied in many alternative ways to circuit boards. It is possible to split the different application methods in many different ways including manual versus automatic, type of method of application and suitability to low, medium and high volume. Each of the various methods has different advantages and disadvantages. 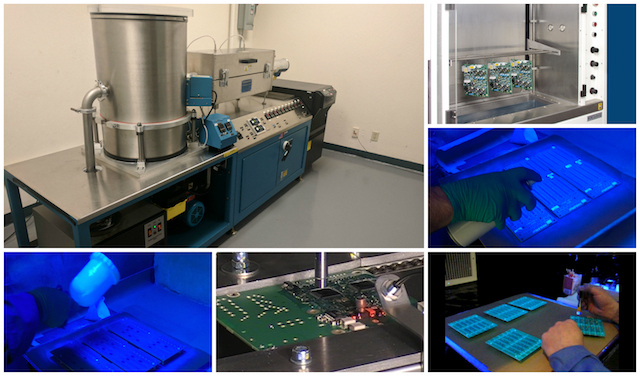 Once again, the consideration of the process must be completed with the conformal coating and the circuit board as a holistic process. 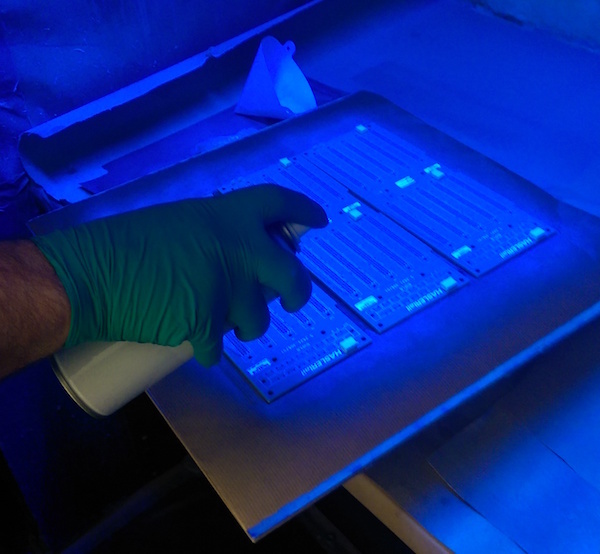 Each of the conformal coating processes are reviewed separately in the Application Methods Section.